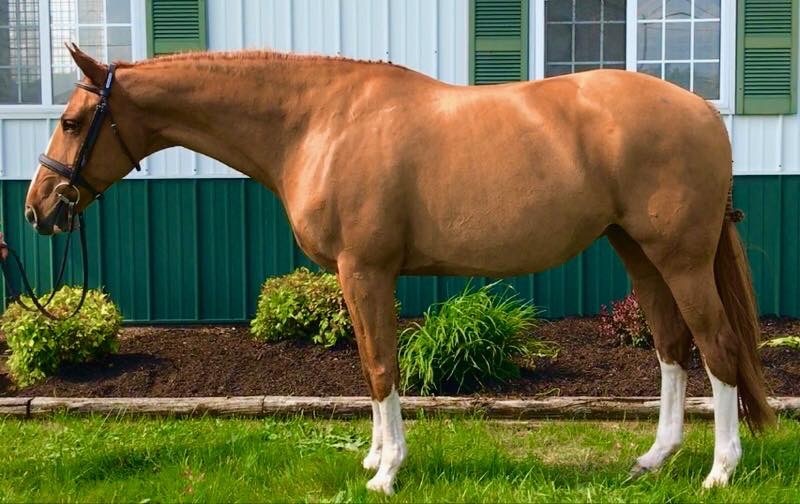 Take a look at our selection of the finest horses and ponies for sale . Click here to view the inventory. 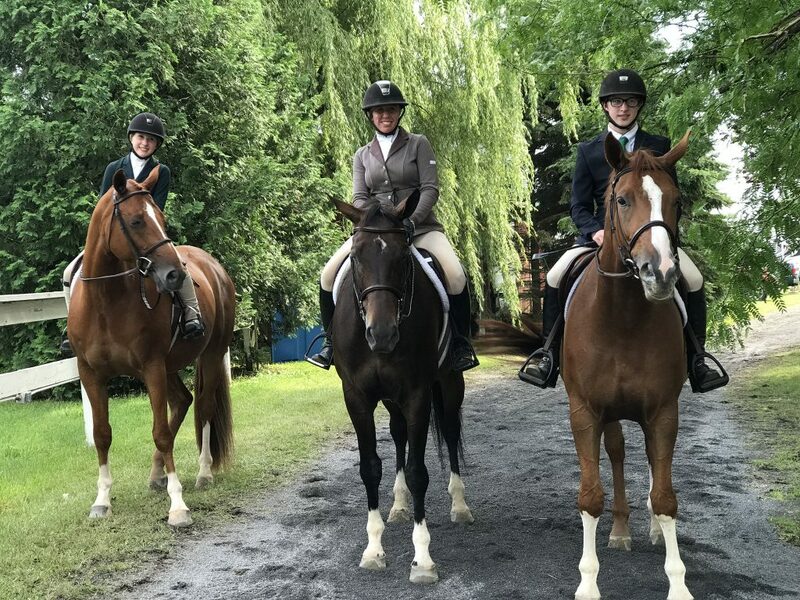 Fox View Farm has a history of experience, success and commitment to our students and equine guests in a friendly, supportive country atmosphere. Learn more about our family-owned and oriented facility in About Us. CLICK the picture below to view more of our adventures!!! Daisimai – 2008 15.3 3/4h Dutch Warmblood M.
New Footing & Enlarged Arena! Prizes for Champion & Reserve! Click Here for Fox View Farms Tentative 2018 Show Schedule. Great idea for holidays and birthdays! NEW 2019 Pony Camp Dates! Fox View Farm is on Facebook!